Today, more than 7.9 million Americans work exclusively from home, which is up from 4.8 million in 2005. When was the last time you were in a meeting with all of your teammates present? In many organizations, such in-person meetings are increasingly less common, as advancements in technology have made virtual teams and working outside the office possible. The number of Americans working from home has increased 44 percent since 2005. Today, more than 7.9 million Americans work exclusively from home, which is up from 4.8 million in 2005. In addition to improvements in communication technologies, which make working remotely a possibility, the rise in telecommuting can also be attributed to a multitude of new pressures facing corporations, including talent shortages, employee preferences, emerging technologies, and increased globalization, according to UpWork’s 2018 Future Workforce Report. At the same time, maintaining a remote workforce can lower a firm’s real estate costs and has been shown to boost productivity. However, despite more than a decade-long shift that favored telecommuting and the research that supports it, some big companies like Yahoo, IBM, and Bank of America have, in recent years, decided to scale back their work-from-home policies as a way to bolster performance. At the same time, underpopulated areas across the U.S. (most recently Tulsa, OK) have started dishing out large cash incentives to remote workers who relocate to their communities. 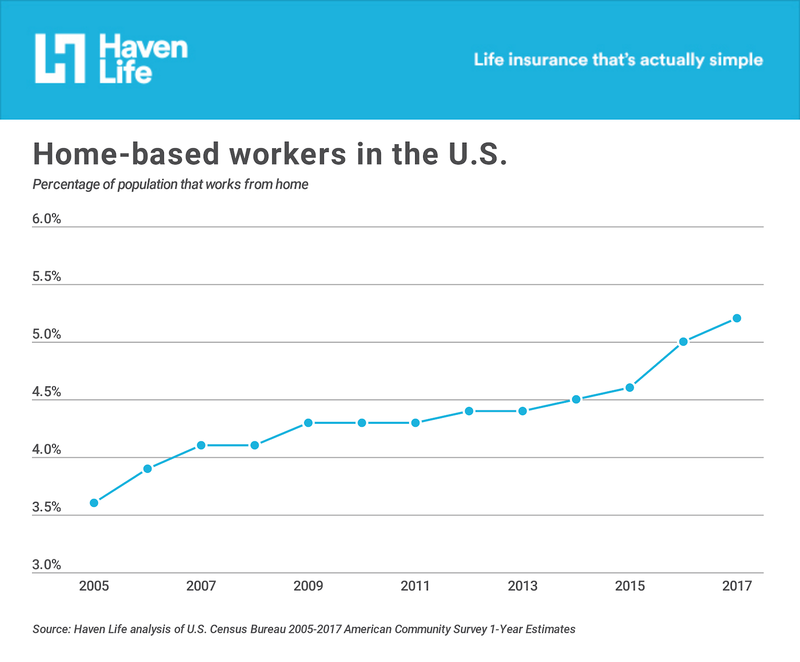 With attitudes toward home-based work rapidly evolving, researchers at online life insurance agency Haven Life turned to the most recent data from the U.S. Census to better understand the popularity of working from home around the country. They looked at the proportion of adults working from home in 2017, in addition to other demographic and economic factors. Here’s what they found. 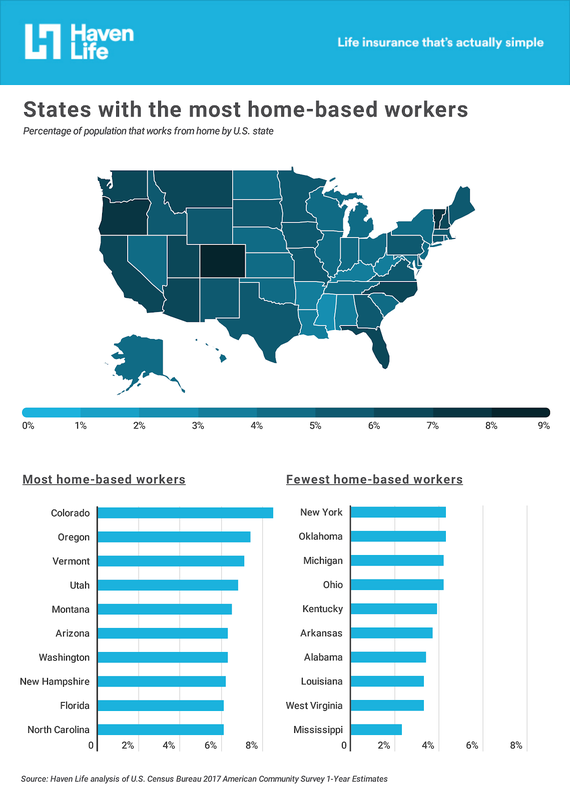 While at the state level, working from home is most popular in Colorado, Oregon, Vermont, and Utah, the 10 cities with the most home-based workers per capita all reside in the South or West: Arizona, California, Colorado, Florida, and Texas. Across the country, there are big differences in the popularity of home-based work. From a high of more than 15 percent in Carlsbad, CA to a low of 1.3 percent in Sunrise Manor, NV, approximately 5.2 percent of all American workers work from home. More educated cities are more likely to have a larger home-based workforce. The percentage of adults with a bachelor’s degree showed a positive correlation with the percentage of adults working from home. Across the entire U.S., the percentage of adults with a bachelor’s’ degree was 32.0 percent. All but three cities of the top remote-working cities have a proportion above 50 percent. Remote workers are more likely to be employed in professional, scientific, and technical services. Across the entire U.S., the percentage of adults working in professional, scientific, and technical services was 7.2 percent. All but three cities of the top remote-working cities have percentages above 12 percent. Working from home is more popular in affluent cities, as measured by median income, poverty rate, and median home value. Across the entire U.S., the median income is $60,336, the percent of adults falling below the poverty rate is 13.4 percent, and the median home value is $239,800. Though only located 12 miles south of Denver, 10.4 percent of Highlands Ranch’s population telecommutes. Situated in Douglas County, the city boasts the lowest poverty rate on this list, high incomes, multiple parks, and also a terrific school system, with over 22 elementary schools, nine middle schools, and eight high schools. 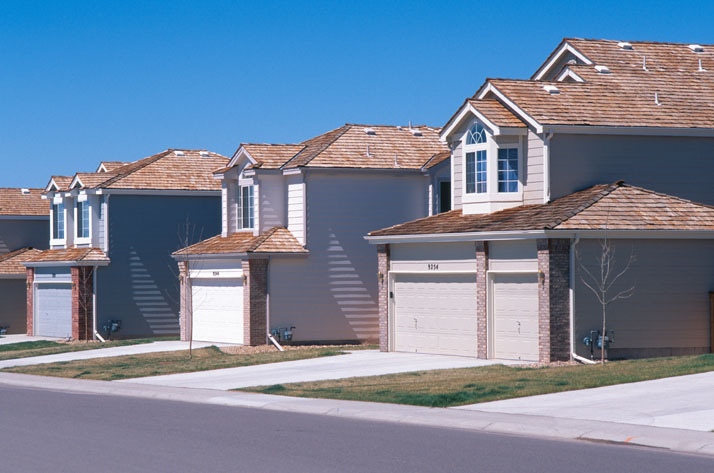 It comes as no surprise that median home values were $228,000 higher than the national median, while median income was approximately $55,000 higher. The town also has over 70 miles of trails for cycling and running enthusiasts. 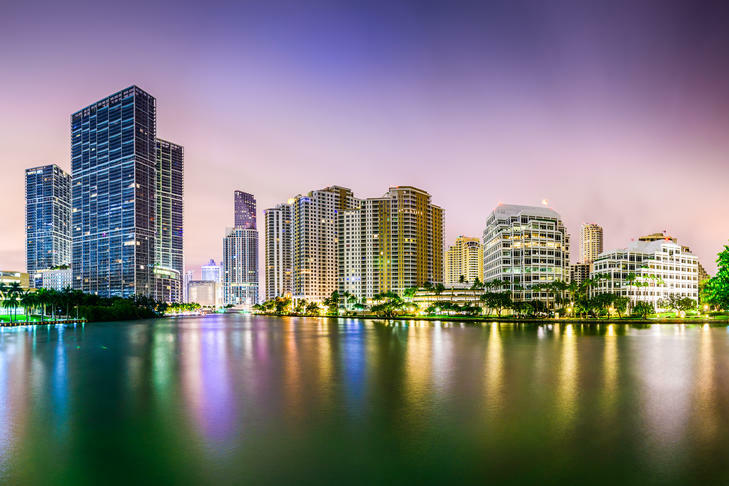 The sixth largest city in Florida and a principal city of the Miami metropolitan area, Hialeah is largely an outlier on this list with respect to education, affluence, and industry. Unlike other cities on this list, Hialeah has low levels of education, a high poverty rate, and very few residents working in high-tech fields. Despite recent tragedies that have impacted the community, Thousand Oaks is a desirable city located about one hour west of Los Angeles by car. 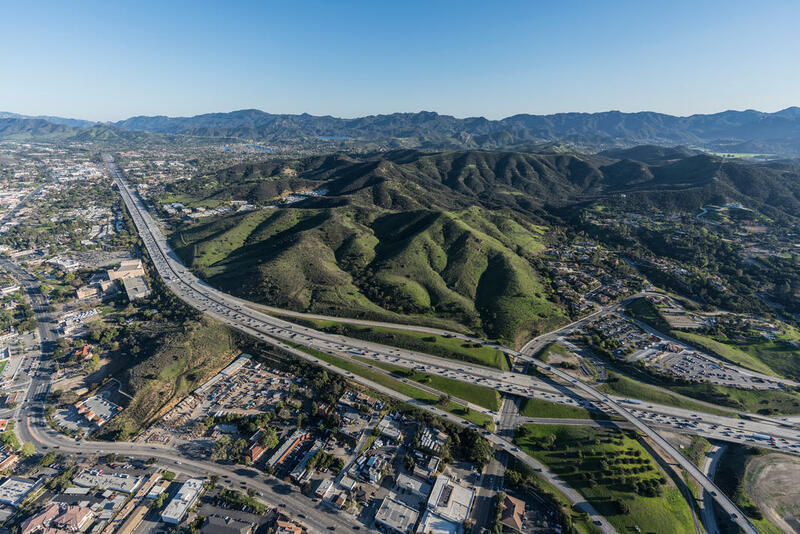 Its proximity to Los Angeles makes telecommuting an appealing option for individuals not wanting to content with the area’s notorious traffic congestion. Named after a large number of oak trees, Thousand Oaks has over 15,000 acres of open space for outdoor activities. The city also has an strong school system, with many of its elementary schools deemed National Blue Ribbon Schools. Consistent with the finding that cities with a higher median income have more individuals working from home, Thousand Oaks’ median income was about $40,000 higher than the national average. Centennial is located about 16 miles south of Denver and 10 miles east of Highlands Ranch. The city boasts an educated population with a large percentage working in a professional, scientific, and technical services industry. It is ranked the tenth most populous municipality in Colorado and is one of the youngest cities on the list, having been formed in 2001. 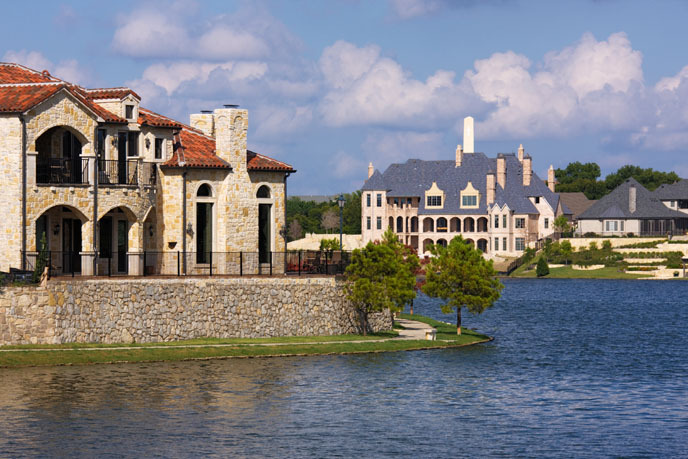 Located about 30 miles north of Dallas, McKinney is a mid-sized city with a small-town feel. 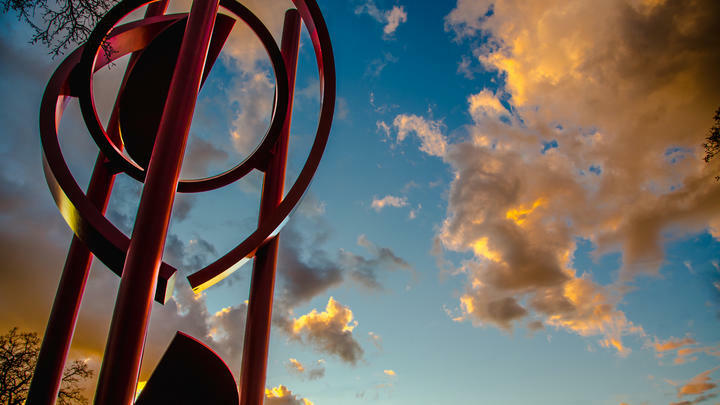 The town has numerous parks, trails, and recreation centers for its residents to enjoy, as well as a 45-acre Croatian-inspired village near the downtown area. Inline with the findings that cities with more of its population working from home have a higher proportion of its adult population having a bachelor’s degree or higher, McKinney’s rate was approximately 15.2 percentage points higher than the national average. Located 20 miles outside of Sacramento, Roseville started as a railroad town. In 2017, consistent with trends on socioeconomic factors and telecommuting, Roseville’s median income was roughly $20,000 higher than the national median, while home values were $208,000 higher than the national median. Two-thirds of Placer County live in Roseville, yet poverty rates remain low given the availability of jobs at companies like Kaiser Permanente and Hewlett-Packard. In 1988, the city began a revitalization project to redevelop many sections of its downtown area, which now features plenty of restaurants and shops for residents and visitors. 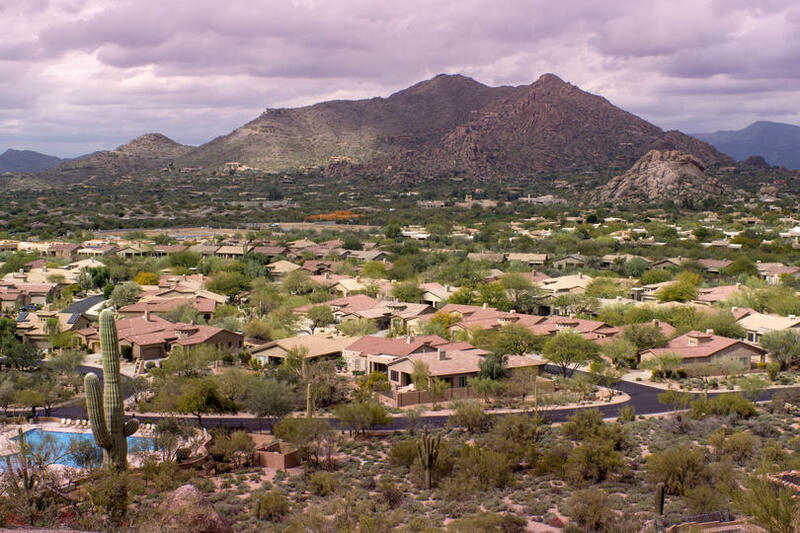 Located 12 miles outside of Phoenix in the Sonoran Desert, Scottsdale is known for both its natural beauty and upscale communities, spas, golf courses, shops, and nightlife. Residents of this affluent, mid-sized city praise its livability—a byproduct of sunny weather and easy access to entertainment and the outdoors. The percent of its population with a bachelor’s degree or higher was almost 25 percentage points higher than the national average, which is consistent with the findings that more educated populations have more at-home workers. Home to the University of Colorado, Boulder is the most highly-educated city on this list and one of the most highly-educated cities in the country. 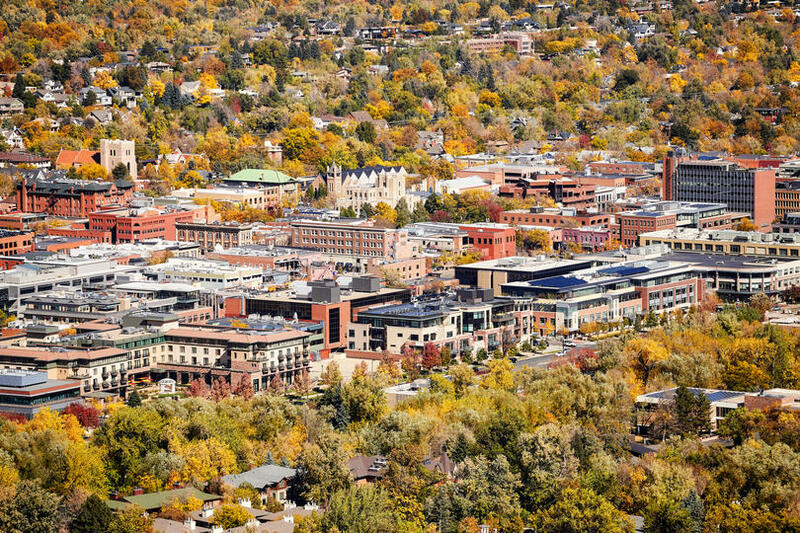 With its easy access to hiking, cycling, fantastic restaurants, and a plethora of cultural attractions, Boulder could be considered paradise for workers with flexible hours. It’s no wonder that National Geographic named Boulder the happiest city in the United States in 2017. 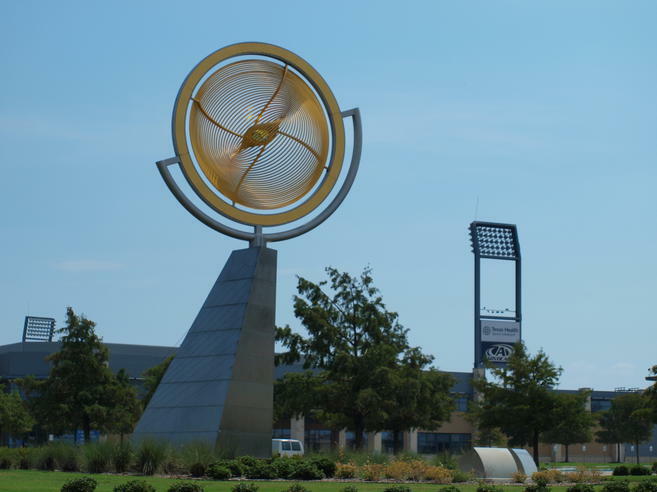 Twenty-four miles north of Dallas, Frisco is one of the more affluent cities in Texas. Founded in the 1800s, but incorporated in 1908, Frisco’s roots are in cattle driving. Today, the city offers many economic sectors, with more than 18 percent of adults working in professional, scientific, and technical services. 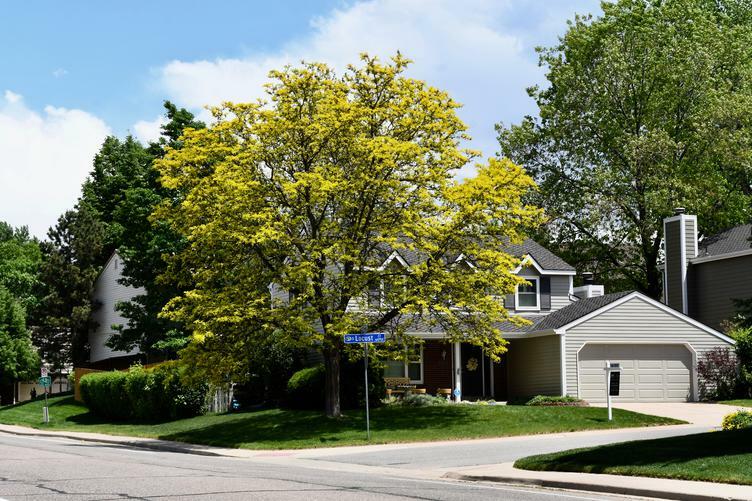 Also consistent with the trends on cities with higher educational attainment having higher rates of telecommuters, 61.5 percent of Longmont residents had a bachelor’s degree or higher in 2017, nearly 30 percentage points above the 2017 national average. The city whose population works from home the most is Carlsbad, with 15.1 percent of its population telecommuting. Located in San Diego County and 35 miles north of San Diego, this city is well-educated and also had the highest median home value on the list, nearly $600,000 above the national median. 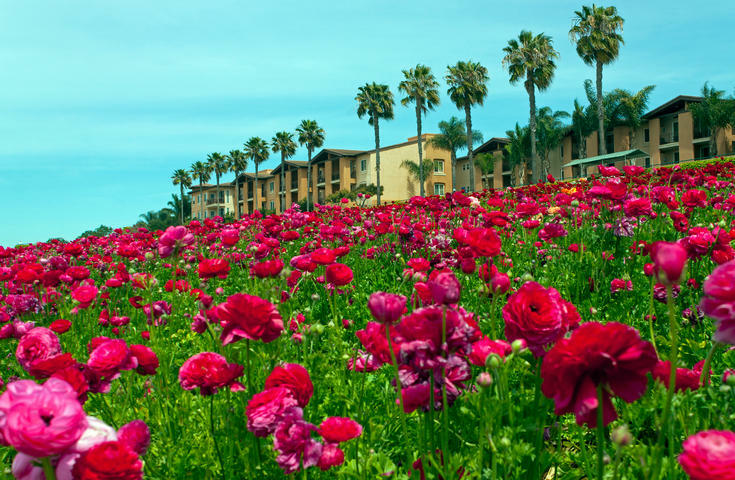 Residents of Carlsbad enjoy close proximity to both the mountains and the beach. Data assessing the following variables were collected from the from the U.S. Census Bureau’s American Community Survey 2017 1-Year survey: total city population; percent of adults aged 16 and older working from home; percent of adults with a bachelor’s degree or higher; percent of population working in professional, scientific, and technical services; median household income; poverty rate; and median home value. Cities were ordered based on the percent of the population aged 16 and older who work from home. 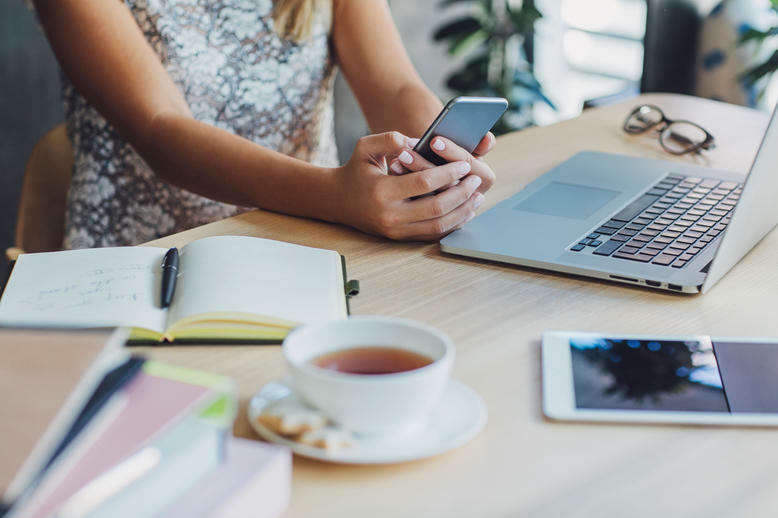 Pearson correlation analysis were conducted to determine whether a trend occurred between the percent of adults working from home and the variable of interest. Only the 10 cities with a population greater than 100,000 individuals and with the highest percentage of its adults aged 16 and older working from home in 2017 are included.